This monoclonal antibody was raised against purified human C4. It is specific for a neo-antigen expressed on the C4d domain of C4 and therefore reactive to all C4d-containing fragments of C4, but not with C4 itself. 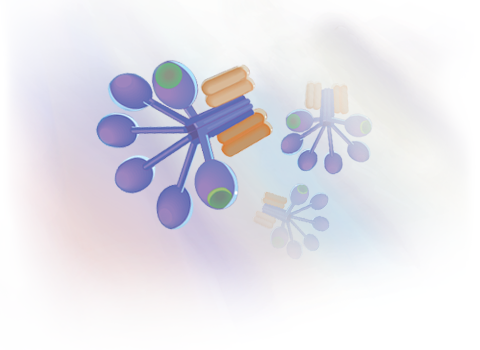 Quidel's C4d monoclonal antibody has been used in a variety of experimental techniques including EIA, Flow Cytometry and Immunohistochemistry. Please contact Quidel Technical Support for details on these or other applications.